It's easy to protect your investment when you purchase a new car from Quality Toyota in Fergus Falls, MN. Our team of experts has plenty of vehicle options available to Alexandria, MN drivers, ranging from brand-new to certified pre-owned. You will surely find the vehicle that you have been looking for when you schedule a test drive near Fargo, ND. Only the best qualify to become a MasterTech Certified Vehicle! The benefits that you see above are just the tip of the iceberg. 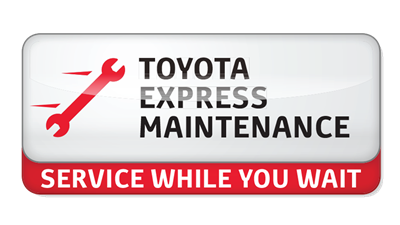 Our certified pre-owned Toyota models also come with emergency roadside assistance (offered up to $100), towing ($125/occurrence), and nationwide vehicle repairs. The convenience of purchasing a certified pre-owned vehicle from Quality Toyota makes everything worth it. 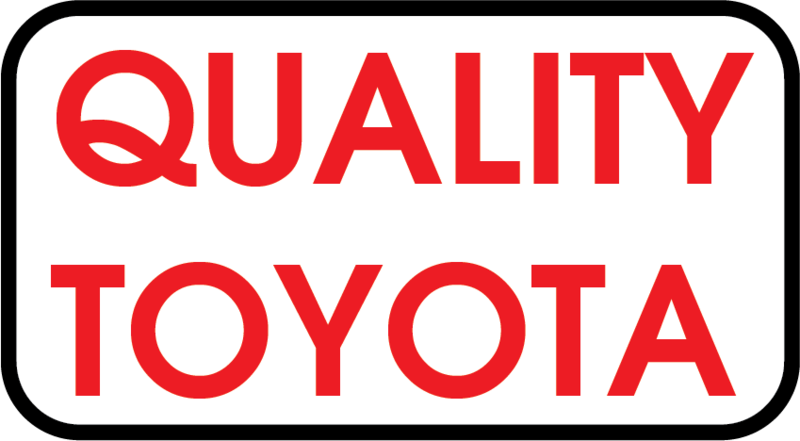 When you're looking to finance in the Detroit Lakes, MN area, call Quality Toyota first! Our team of certified financial representatives is ready to help you secure the car of your dreams. We have new car specials that you might be interested in taking advantage of, as well as various finance offers for military and college graduates. We even offer bad credit financing for those with less than perfect credit scores. There is something for everyone at Quality Toyota, that's the difference between our competitors and us. You will find that we make it easy for drivers to get behind the wheel of a new Toyota Camry or Corolla. Contact us today or visit our finance department online to apply for financing now! You can cruise off in a new Toyota SUV today thanks to the expert financing options at Quality Toyota. We look forward to helping you get the car that you've been dreaming of.